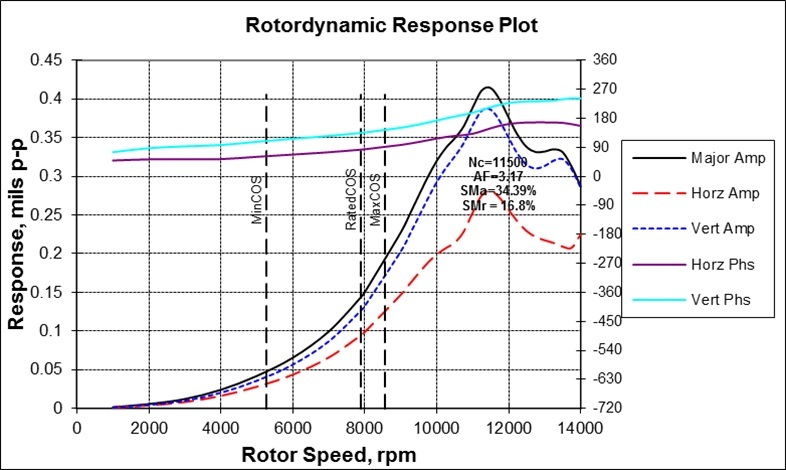 Lateral vibration of a shaft rotor is due to instability, unbalance, or other forces acting on the rotor. 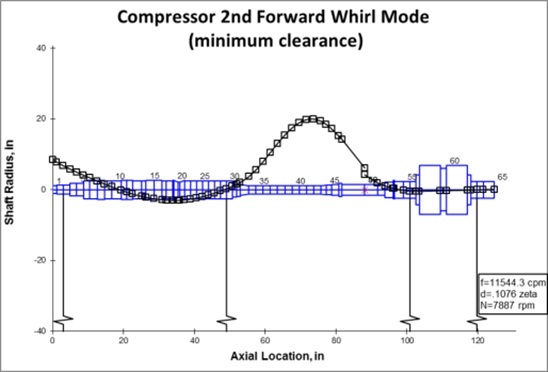 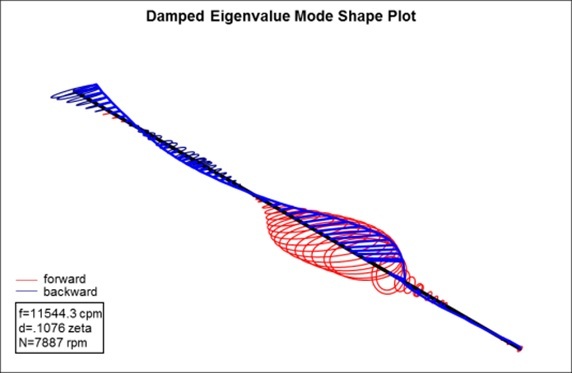 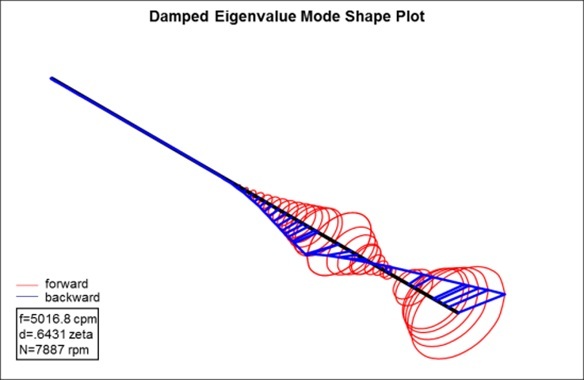 Lateral Analysis (also called Rotordynamics Analysis) simulates the rotating system, calculates the critical speeds, predicts vibration amplitudes, and provides recommendations to reduce vibration risks. 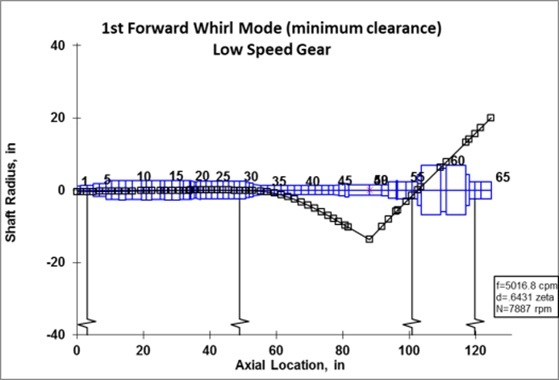 Evaluate the separation margins for a range of bearing clearances.